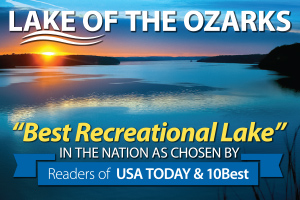 Lake of the Ozarks Voted Best Recreational Lake bt USA Today!!! 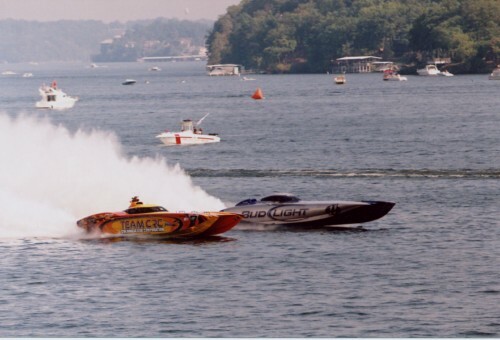 Click here to read the current Guide to the Lake of the Ozarks! 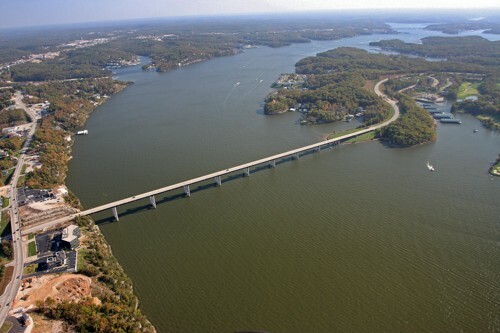 Need to travel to the Lake of the Ozarks by air? No problems. 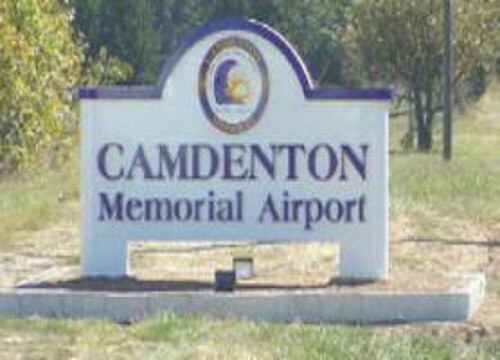 The Lake of the Ozarks has three full service airports and car rentals are available at each location. 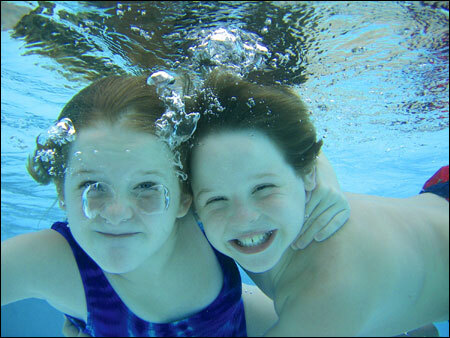 Three state of the art aquatic centers are at the Lake of the Ozarks for your enjoyment. 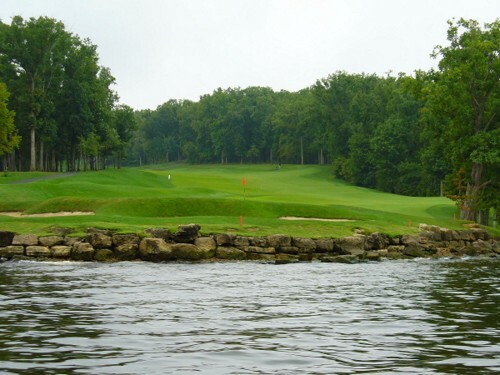 Click through this section to find out more about the Lake of the Ozarks. There you'll find access to the 3 area Chambers of Commerce as well as the Convention and Visitor's Bureau. 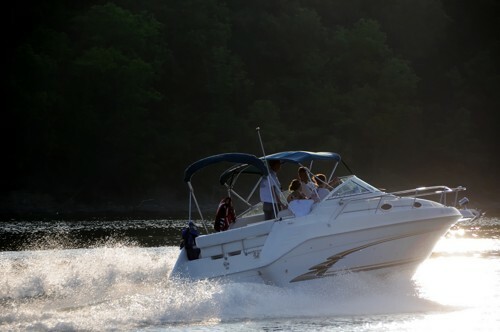 Boating is a part of the Lake of the Ozarks. Bring your own boat, rent one, buy one, or charter a captain. The options at the Lake are endless and the suppliers are many. Remember alwys designate a sober captain if you’ll be drinking while cruising. Missouri’s legal blood alcohol content for operating a vessel recently dropped from .10% to .08%. 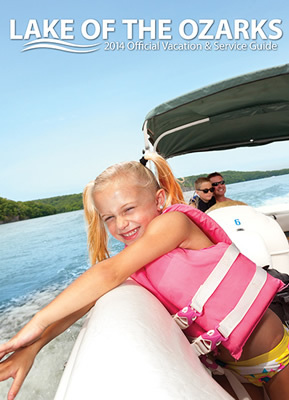 “Think Before You Sink” and have a safe and enjoyable time at the Lake of the Ozarks! " 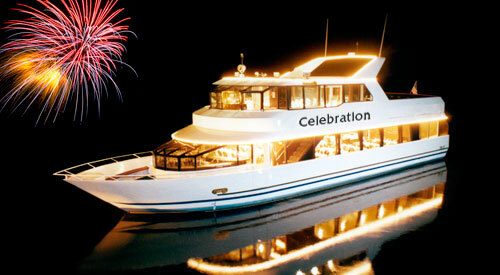 Plan a fun event off the water with your friends or family. 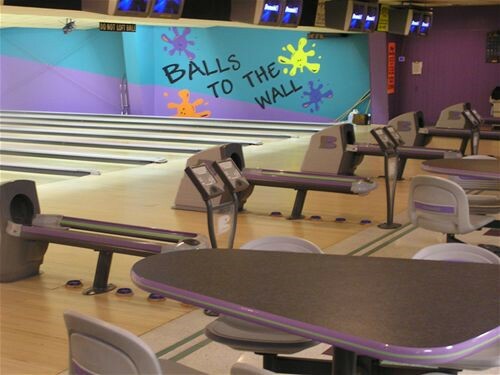 One thing we enjoy ding is going bowling with the kids, especially a comic bowl.Even if the Lake's weather is inclement, there's plenty of things to do! 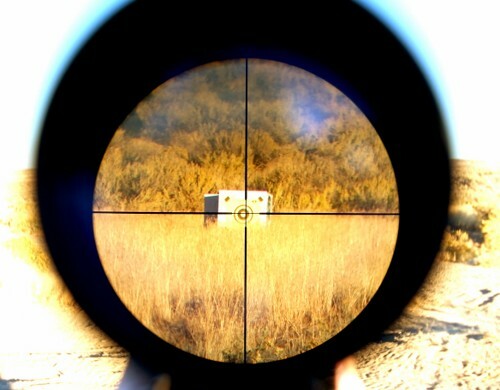 Explore your options and have fun! The Chamber of Commerce does an excellent job of maintaing an area Calendar of Events. And as they claim the is "So Much to Do, So Little Time". Click into their website to reference this Calendar often as you prepare for your trip to the Lake. Take in as many events as you can while visiting the Lake as it adds to the fun and excitement of being here! Need something to do on a rainy day or in the evening? 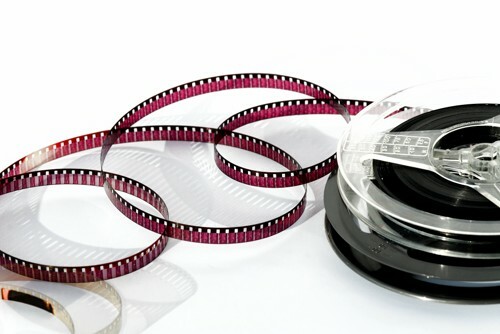 Then consider visiting one of our state-of-the art cinemas at the Lake! 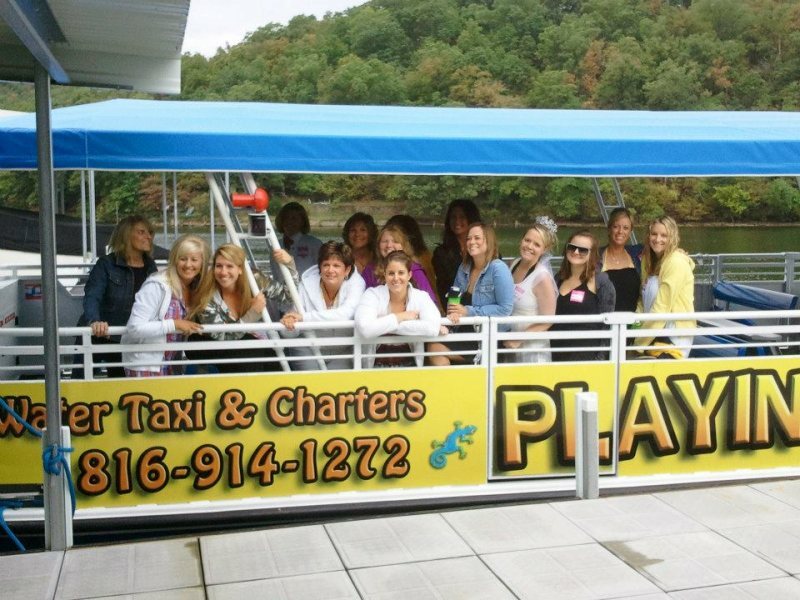 What a great way to see the Lake with friends and family, especially during special lake events like the water parades and holiday firework celebrations on the water. 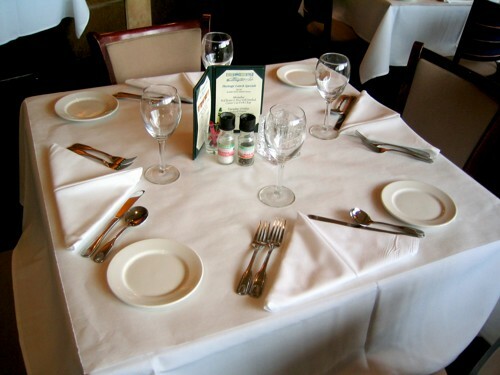 Some of the best cuisine in the Midwest can be savored right here at the Lake of the Ozarks. Boasting with over 100 plus restaurants: bar and grill burgers, barbecue, buffets, world-renowned chef creations and all types of ethnic offerings. Everyone always wants some fun and excitement at the Lake. 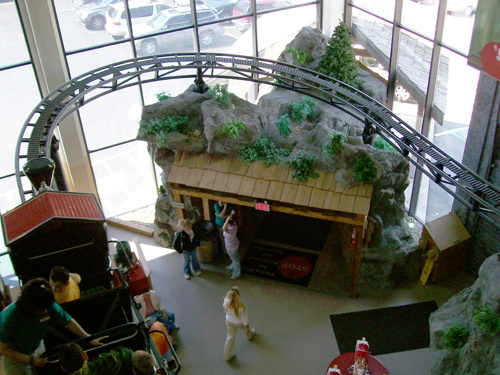 Here is a listing our our family fun centers - good of all ages! 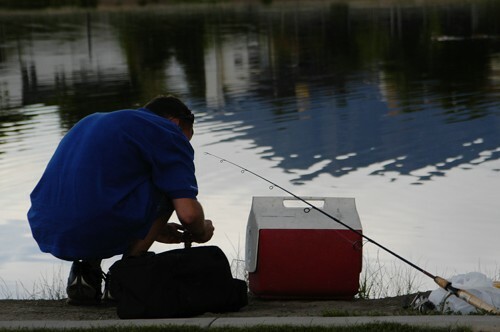 Every angler has his or her particular preferences regarding rods, reels and bait. But one thing all fishermen can agree on is the fantastic year-round fishing at the Lake of the Ozarks. 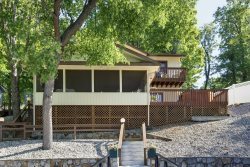 With more than 1,150 miles of shoreline and 54,000 surface acres, plus rock bluffs, mud flats, gravel bars, coves, creeks, docks and crappie beds, it is no wonder generations of anglers from across America are hooked on fishing at the Lake of the Ozarks. 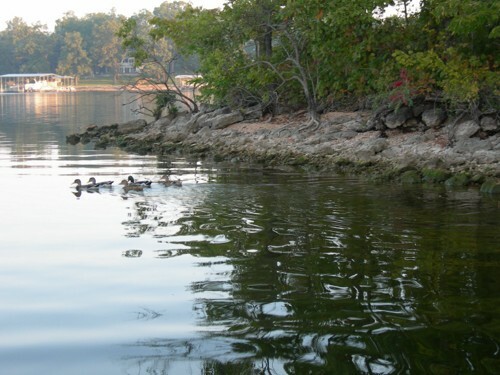 Click on to learn about wonderful things to Do at the Lake for Free! 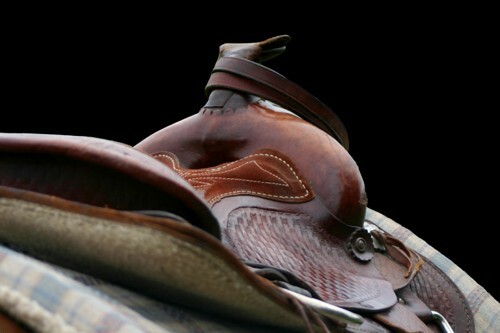 Come relax and enjoy trail riding through Missouri's Ozark hills. Ride for an hour or all day and any time of year! 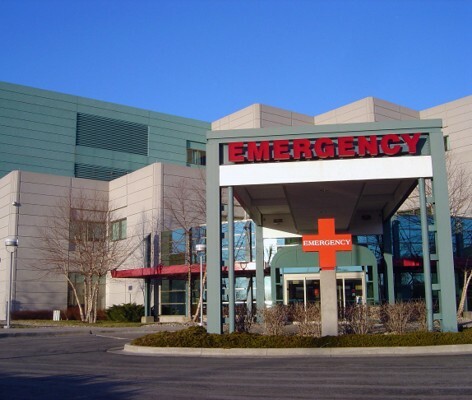 Need to know about the area's hospital or search for a Physician in the area? Click on to learn more. Call me for the latest issue of our Lake guides or feel free to click on to these great lake publications. 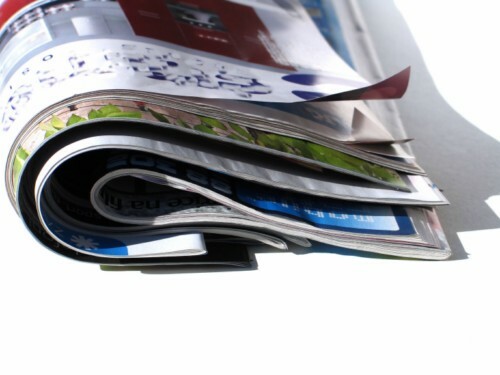 They are loaded with information that you'll reference time and time againa, and take home to show friends and family. 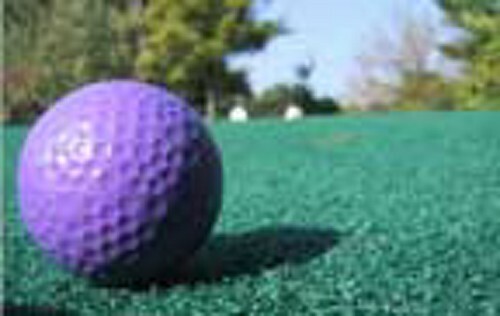 Everyone love the attractions on the East side of the Lake, especially the minature golf courses. Some are themed and challenging. Others are cooling and refreshing places to be in the heat of the summer. Have fun with your friends and family! 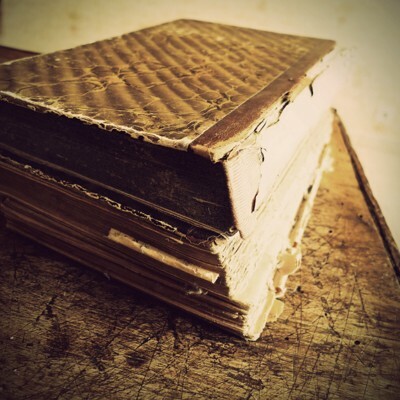 Take time to learn about this great region of Ozarks and it's vast history. Each County has a great museum and the Willmore Lodge can catch you up on the history of this amazing Lake. Don't forget to stop and visit the National Shrine of Mary and the Orion Science Center. There's just so much to do, see and learn! Why travel to souther Missouri. 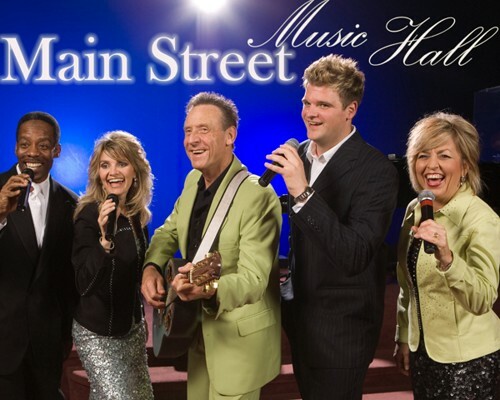 We have great music shows right here at the Lake of the Ozarks! 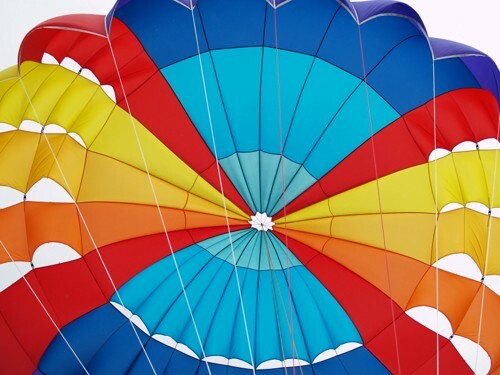 Parasailing is a popular sport in which the rider hitched to a parachute like canopy, known as a Parasail, is set aloft in the air. The Parasail is attached to a long towrope, which is pulled along, by a speed boat. The sheer thrill and excitement of being airborne has made this a popular family sport. Need to bring your pet with you to the Lake? No Problem! 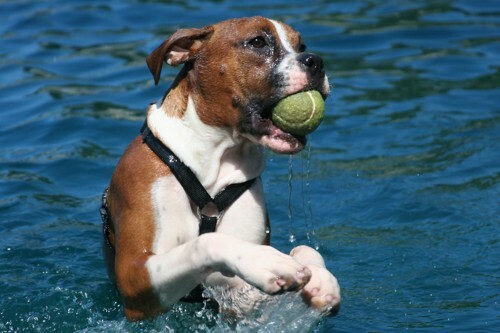 Some of our properties are pet friendly and we have great boarding businesses and day camps throughout the Lake! What better way to see the vastness and beauty of the Lake of the Ozarks than by water. See the massive estates in Porta Cima, the Strip activity to Bagnell Dam and possibly a glimpse of "Party Cove". And, I can't imagine the beauty of the changing Fall colors hillsides and bluffs from the Air. Enjoy your overhead flight of the Ozarks! 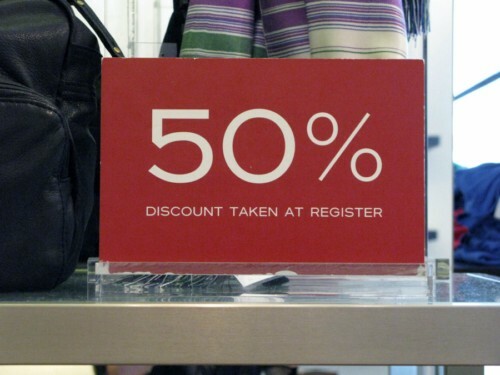 Who can resist shopping while on vacation? It's just natural. And the places to shop at the Lake are fantastic. Click on to view a complete listing of malls, discount outlets, specialty shops, stores and so much more! 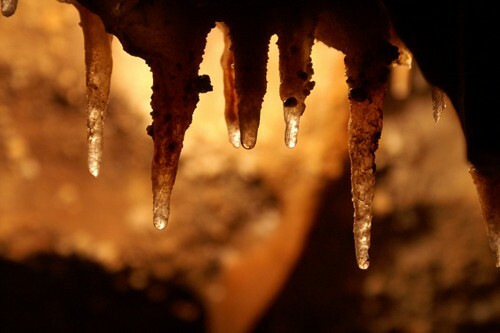 Visit our wonderful caves around the Lake of the Ozarks and discover what lies beneath the surface. 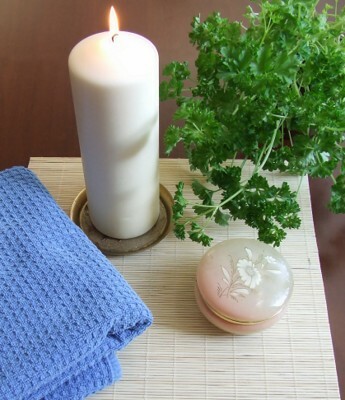 The Lake of the Ozarks is definitely the place to pamper and rejuvinate yourself. Salons and Spas galore. No wonder everyone at the Lake looks so great! 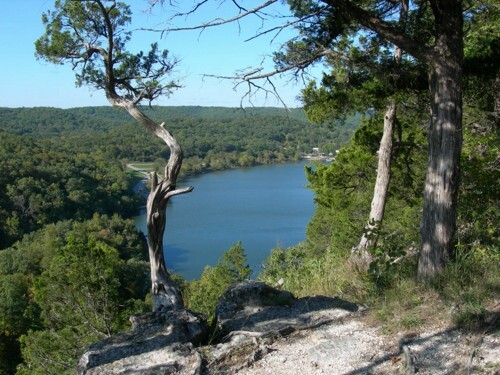 There are two wonderful State Parks at the Lake of the Ozarks. Perfect for exploring, fishing, hiking, biking, swimming, or laying on the beach. Both Parks have water way access and docks as well. Take time to visit their web site and stop by the visitor centers to learn more. Need a designated driving service? Check out these great services that transport you to area restaurants, bars, shopping centers, events and marinas. 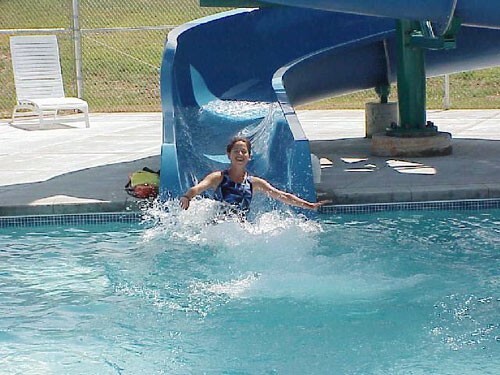 If you can't get cooled off in the Lake - try one of the many water parks in the area. Fun for kids of all ages! 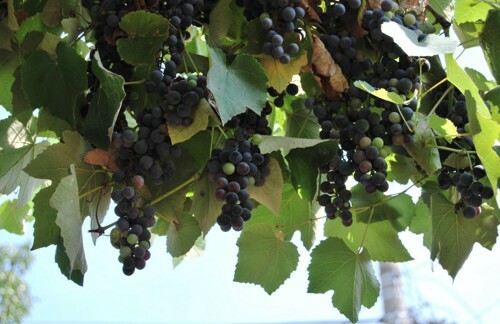 Enjoy Missouri's wine country right here at the Lake of the Ozarks.